Blue Rock's Company History - Blue Rock Construction, Inc. In the fall of 1995, Blue Rock was established with the goal of becoming a premier design and construction firm focusing on projects located in the Northeast corridor of the United States. Blue Rock quickly developed a reputation of building high-quality projects throughout the tri-state area of New Jersey, Delaware and Pennsylvania with a focus on clients based in that geographic region. 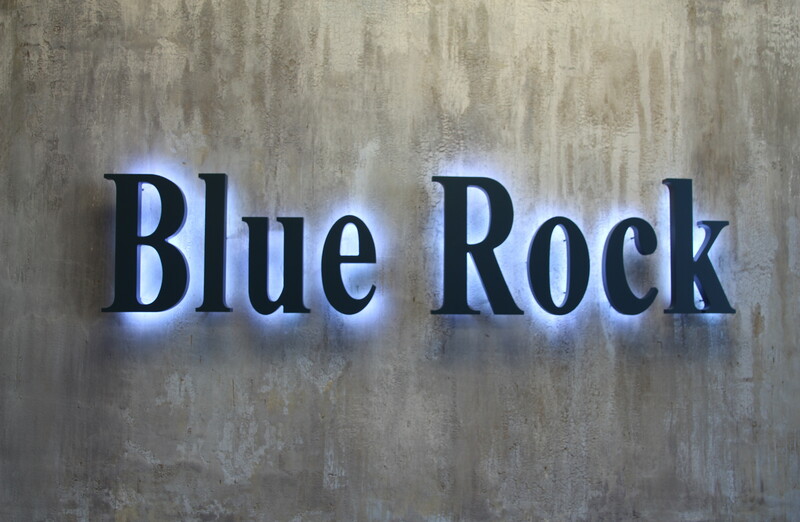 As our success continued, Blue Rock’s reputation continued to grow along with our client base and geographic boundaries. 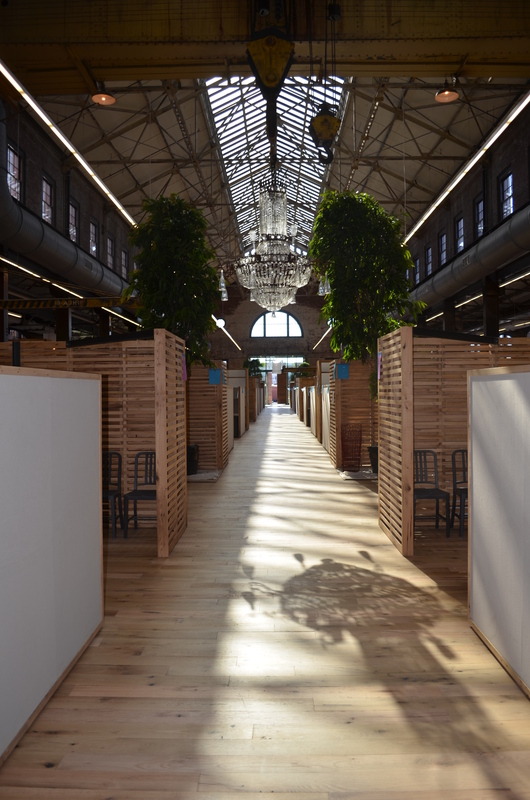 By 2005, Blue Rock’s project experience featured institutional, industrial, adaptive reuse and historical restoration, retail and commercial construction for local, national and international clients. With our continued success into 2016, Blue Rock has provided professional design and construction services for projects in excess of 40 million square feet throughout the United States. Today, with our continued commitment to client satisfaction, Blue Rock prepares to take on additional challenges as we evolve and grow within an ever-changing construction environment while maintaining the core values and client advocacy that has fueled our success. Through construction leadership, continually strengthening existing relationships and forging new ones, Blue Rock looks forward to expanded opportunities and continued success with our construction partners as we all continue to grow and succeed.